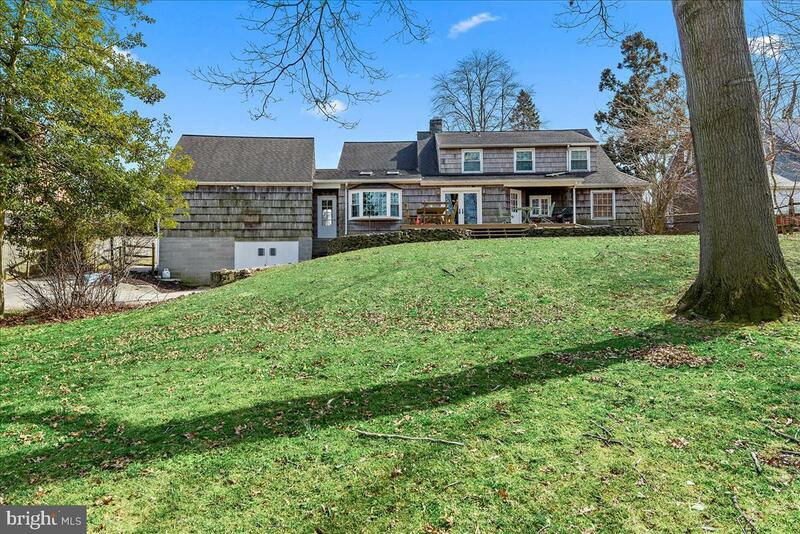 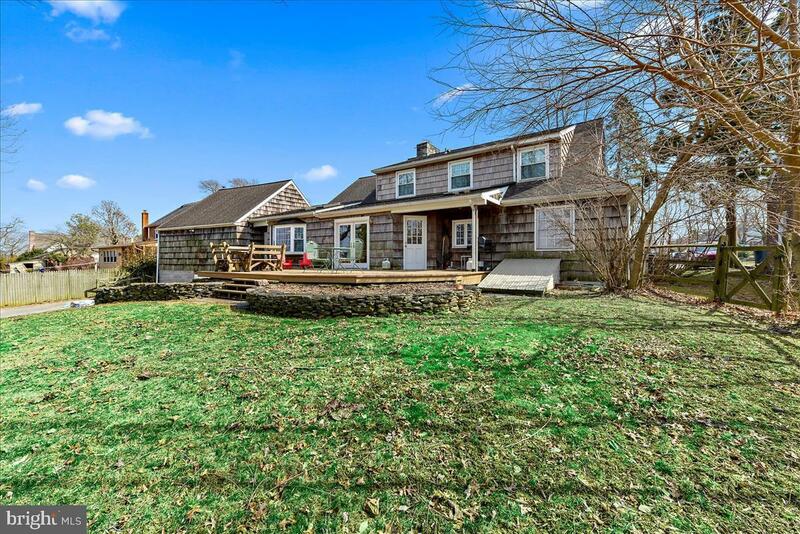 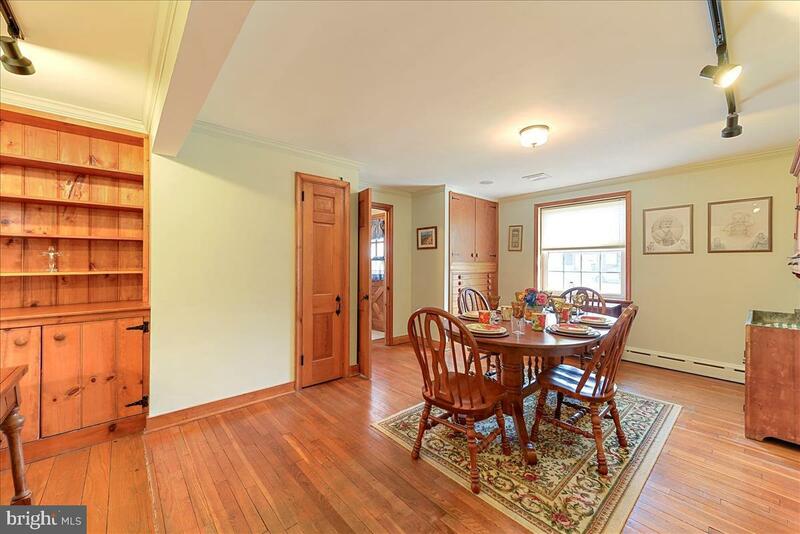 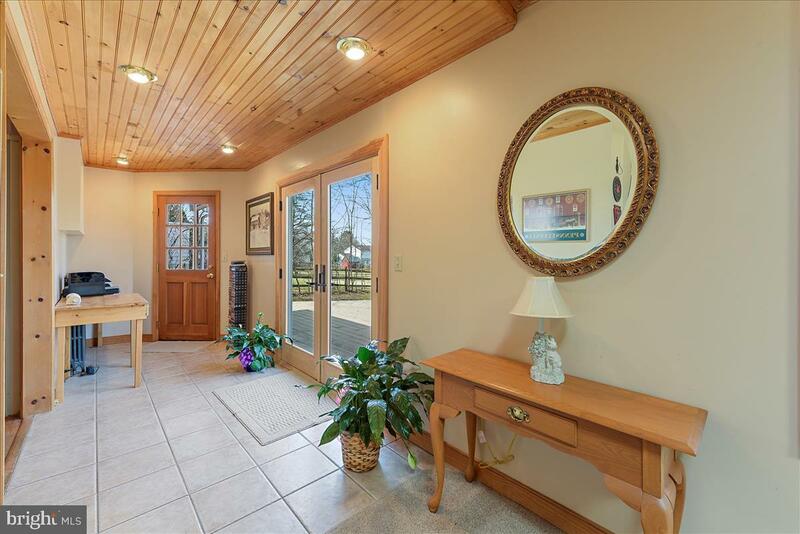 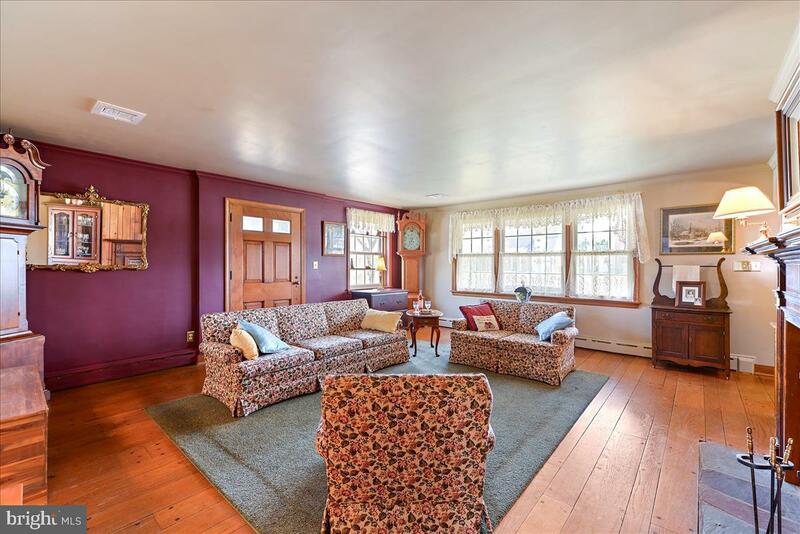 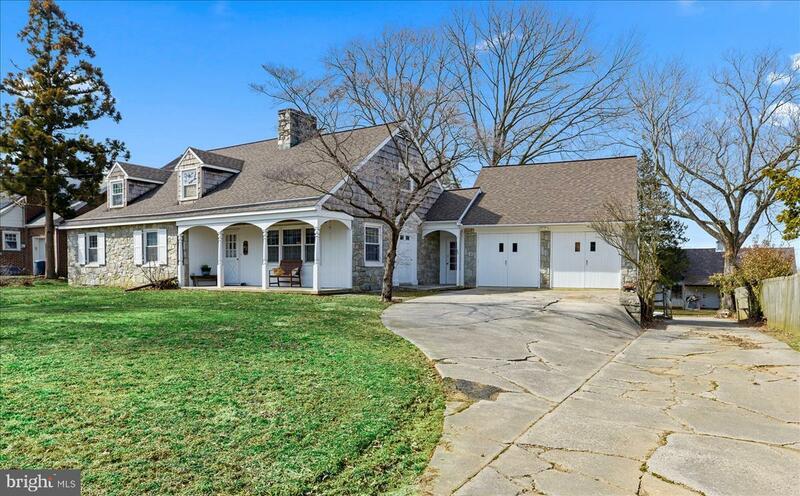 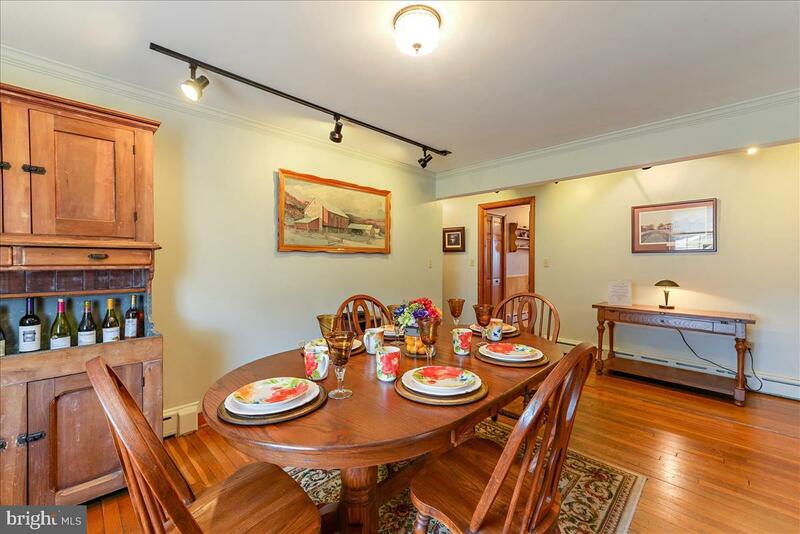 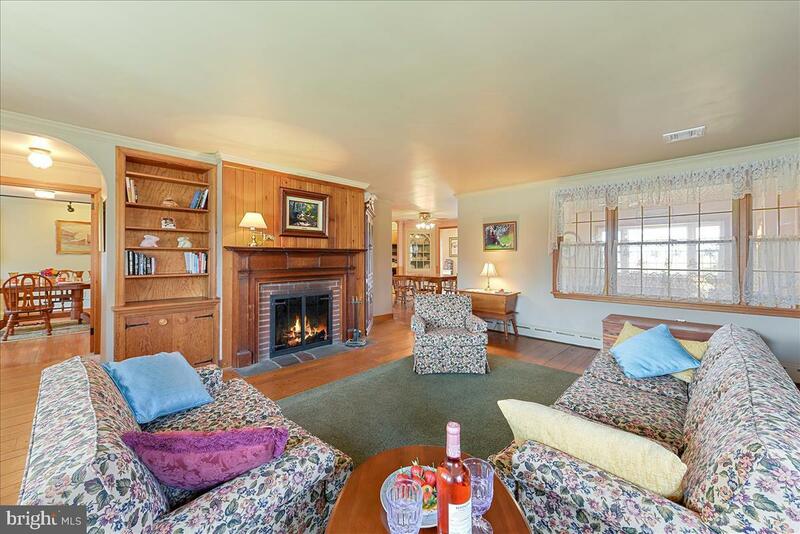 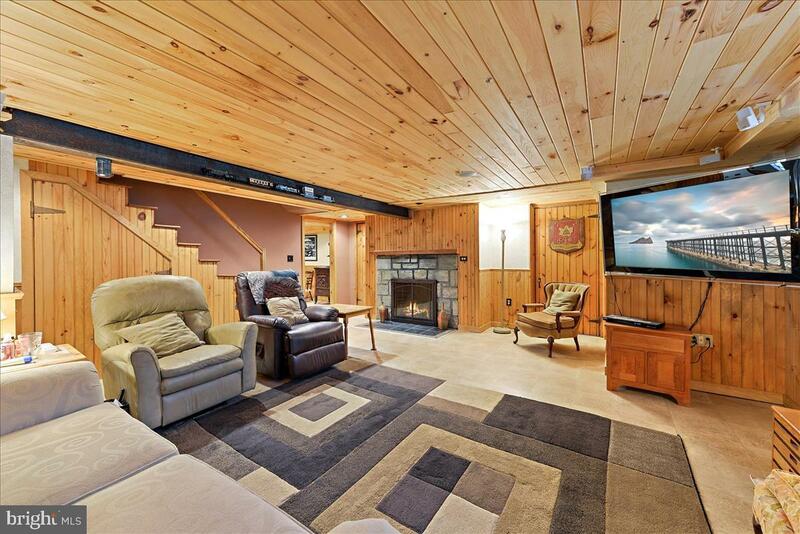 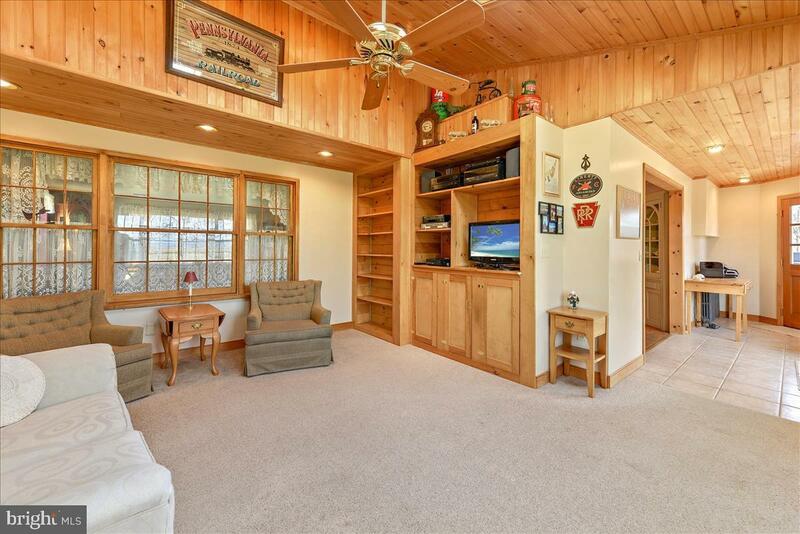 Impressive, spacious Cape Cod with beautiful custom woodwork throughout. 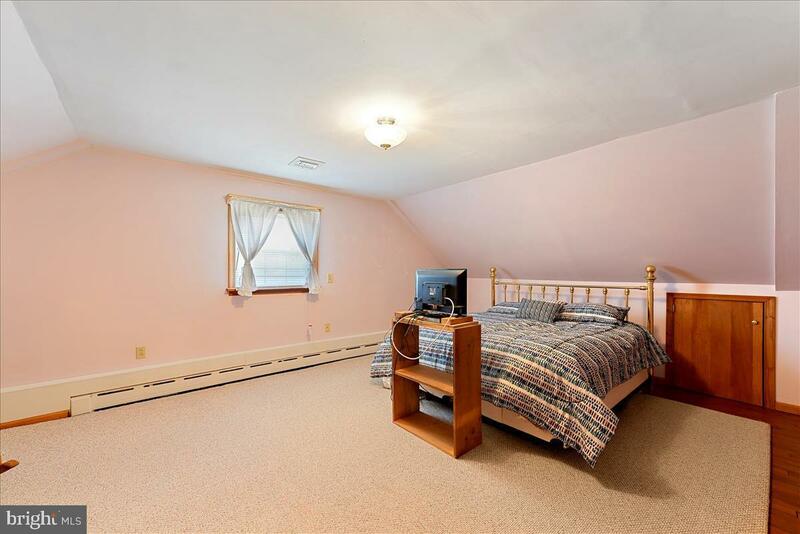 If your looking for space look no further, this well appointed property is for you. 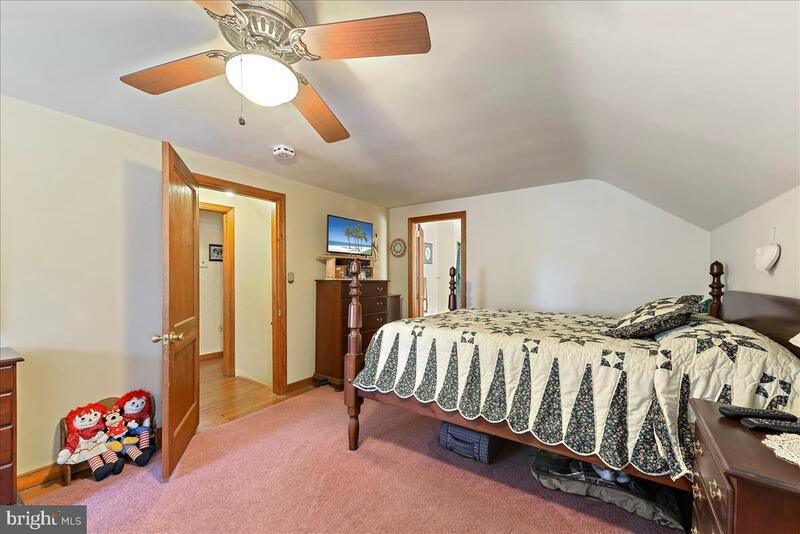 First floor family, large eat-in kitchen, dining room, 2 bedrooms and full bath. 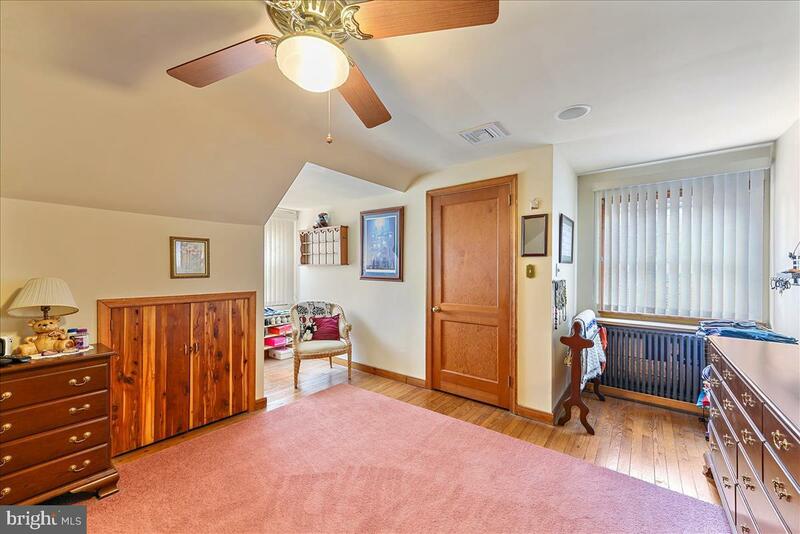 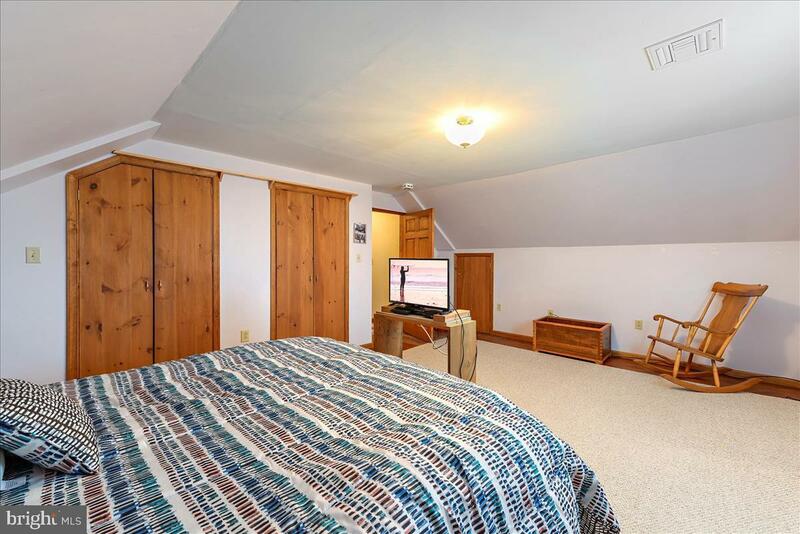 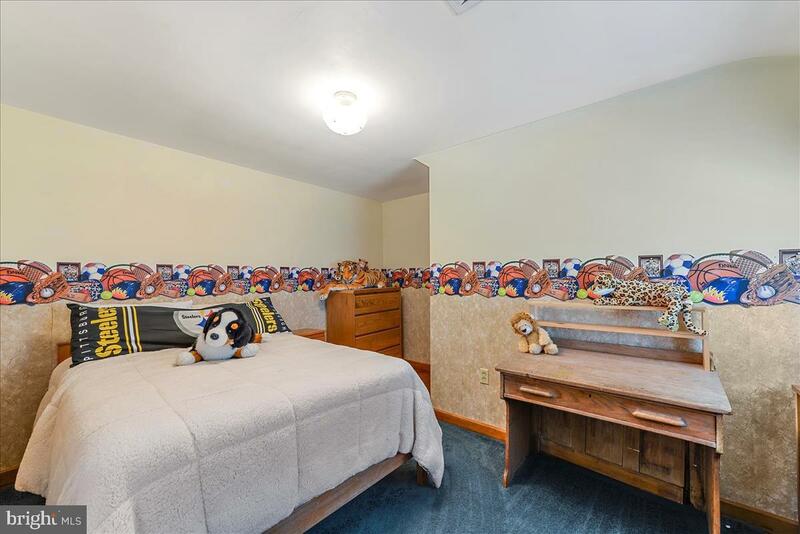 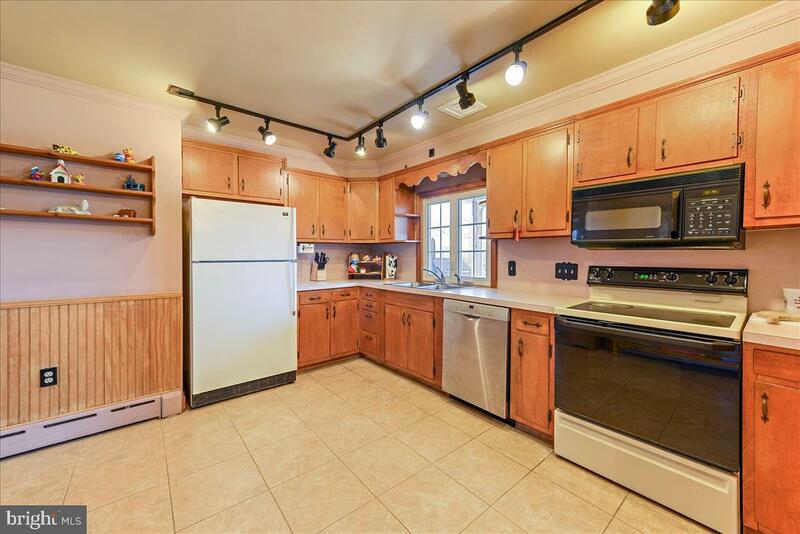 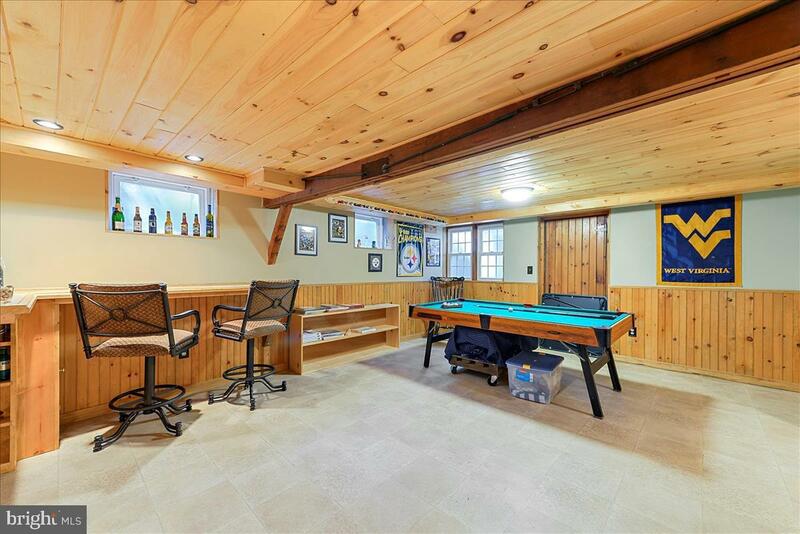 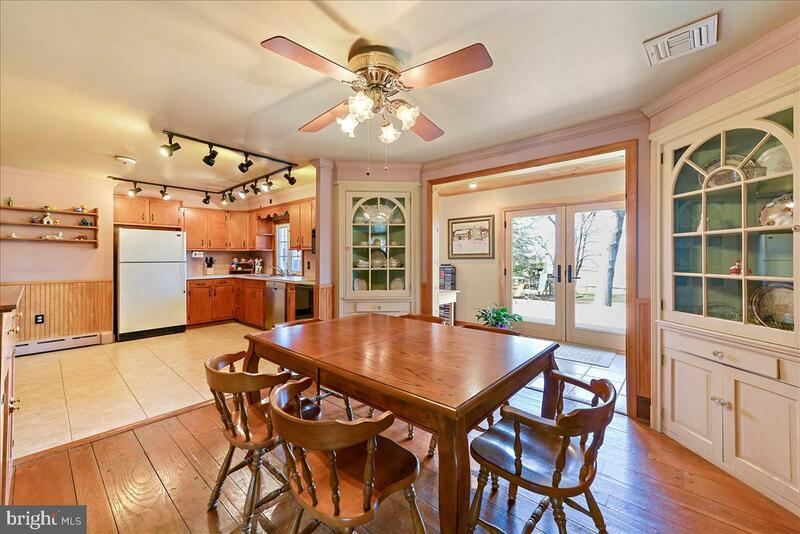 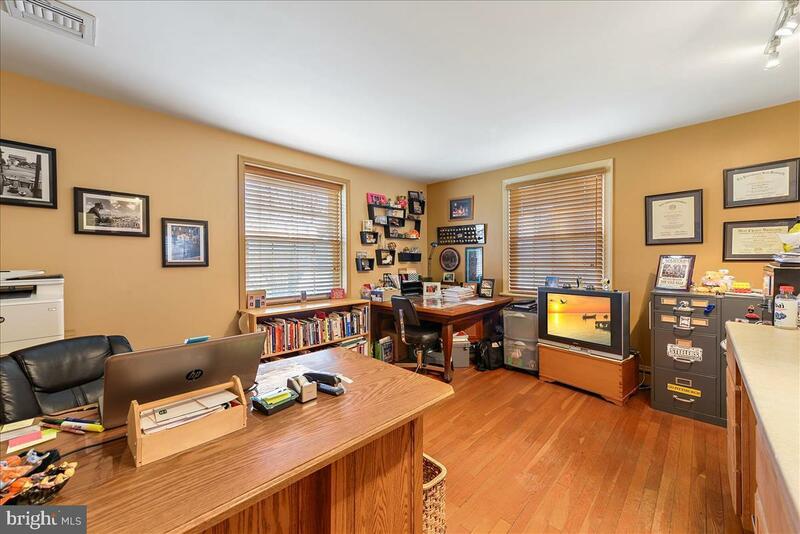 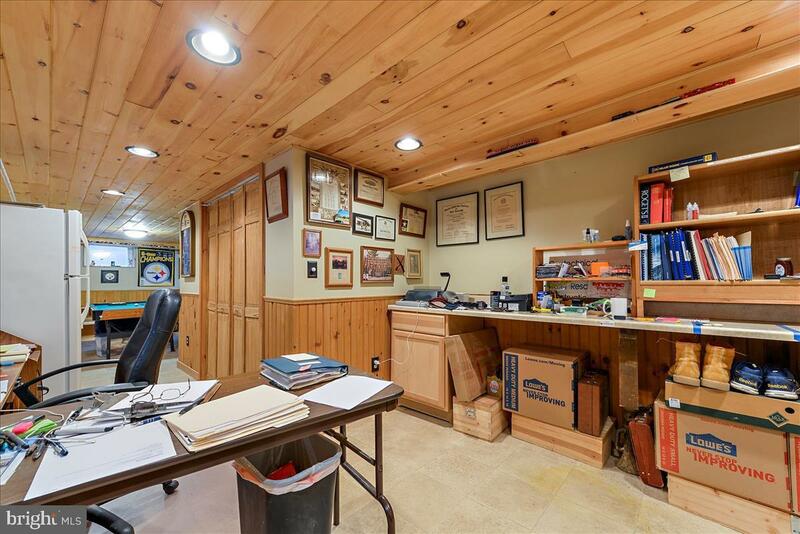 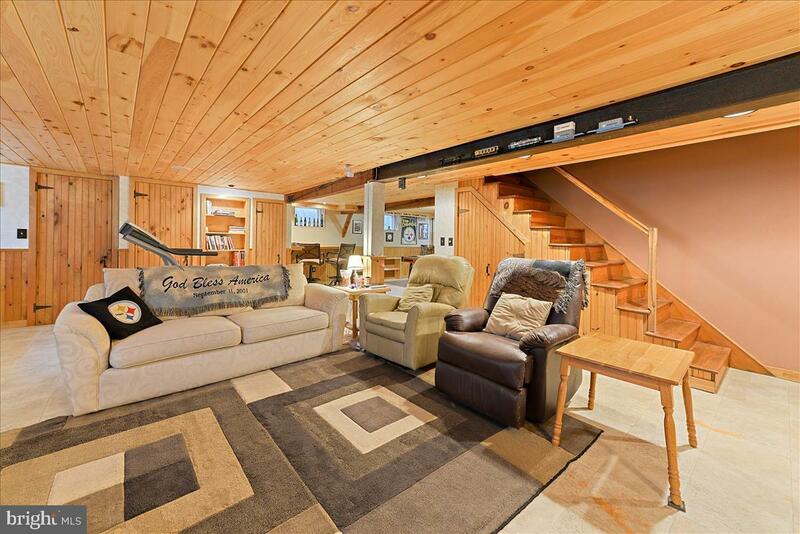 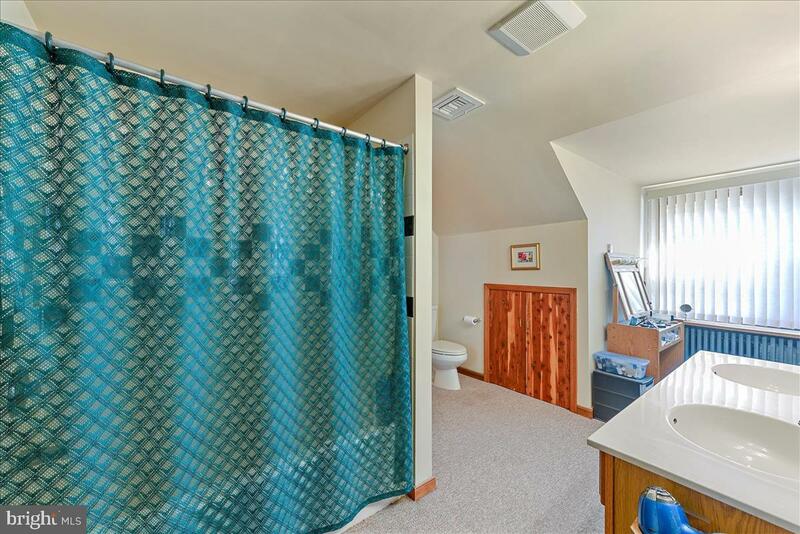 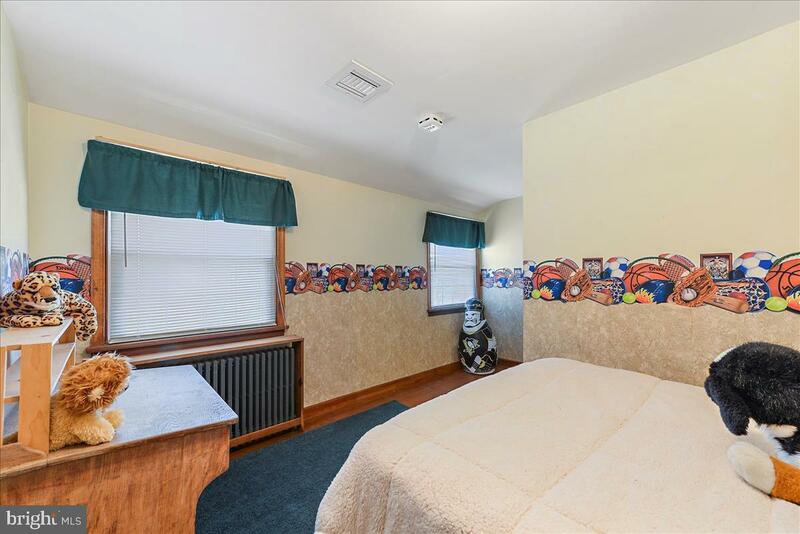 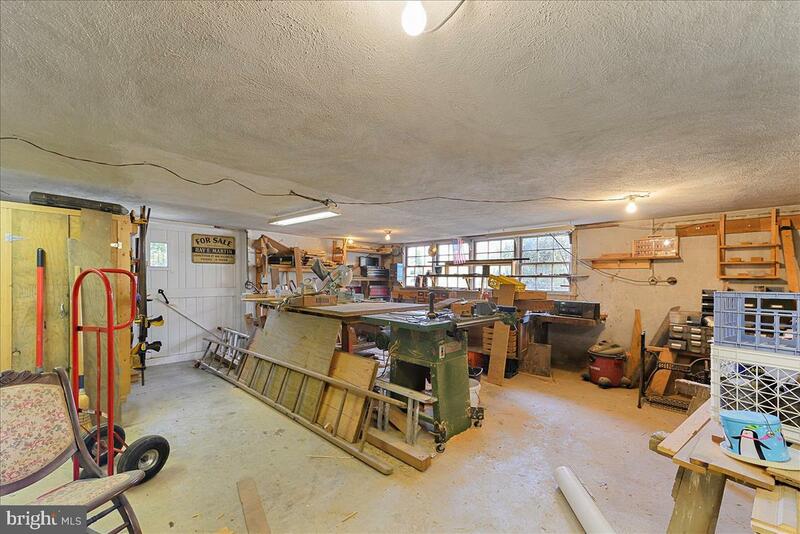 This home has great potential for an in home office. 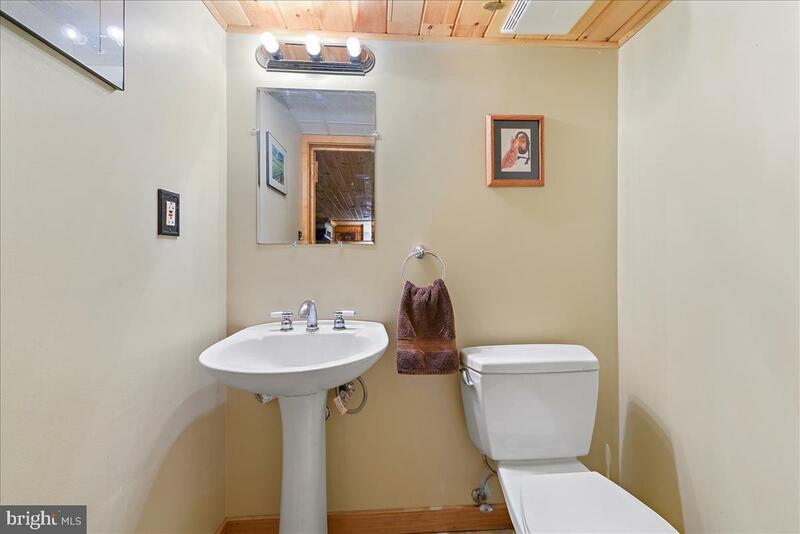 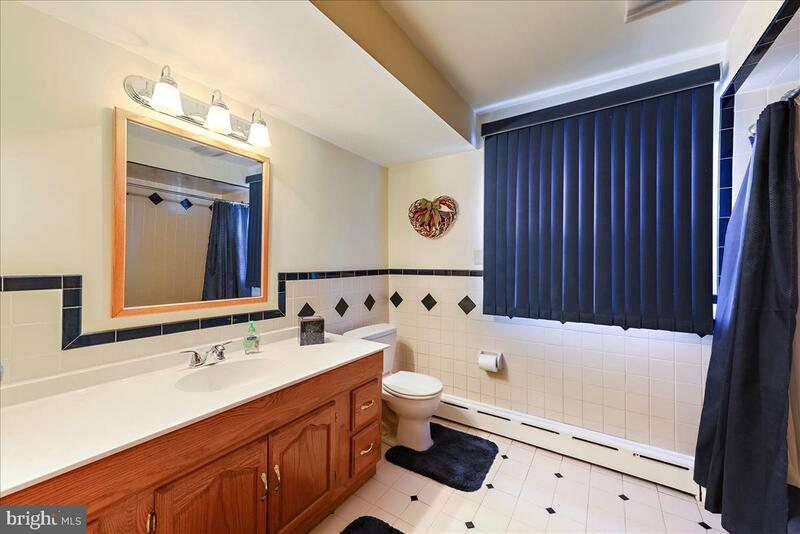 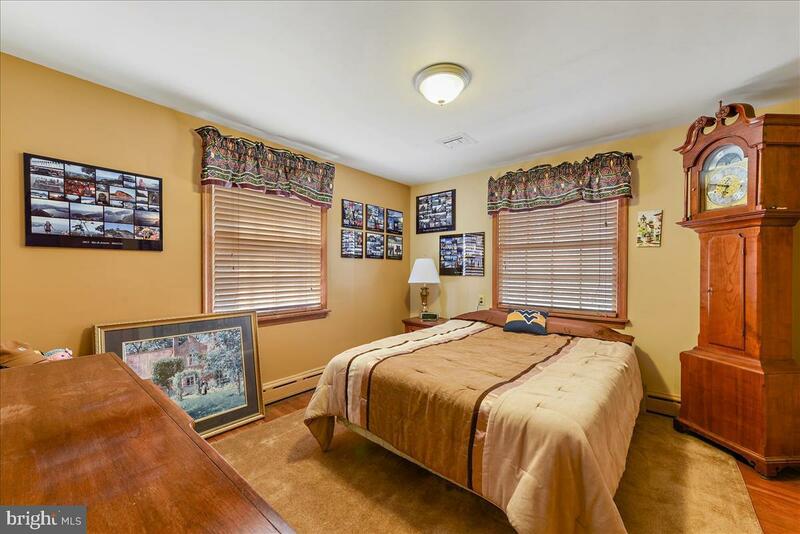 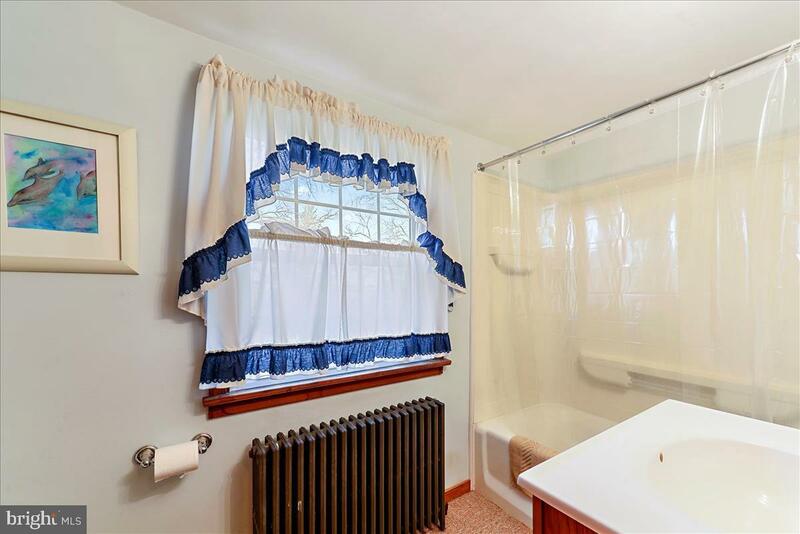 3 additional second floor bedrooms, 2 full baths, plus a finished lower level. 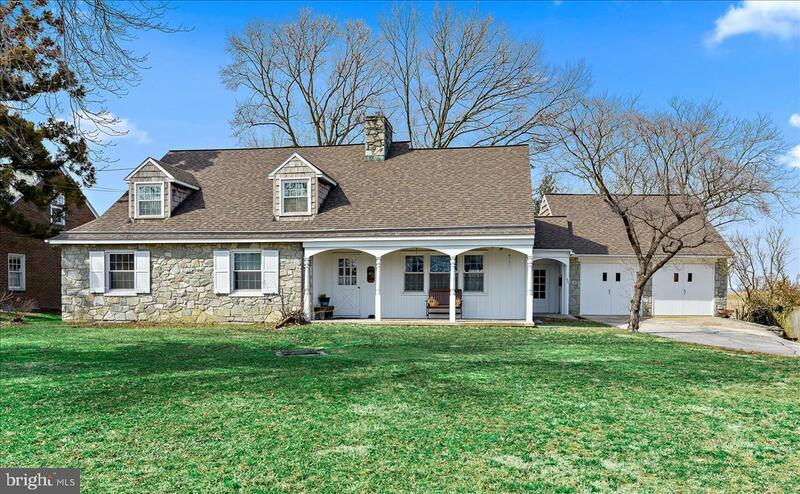 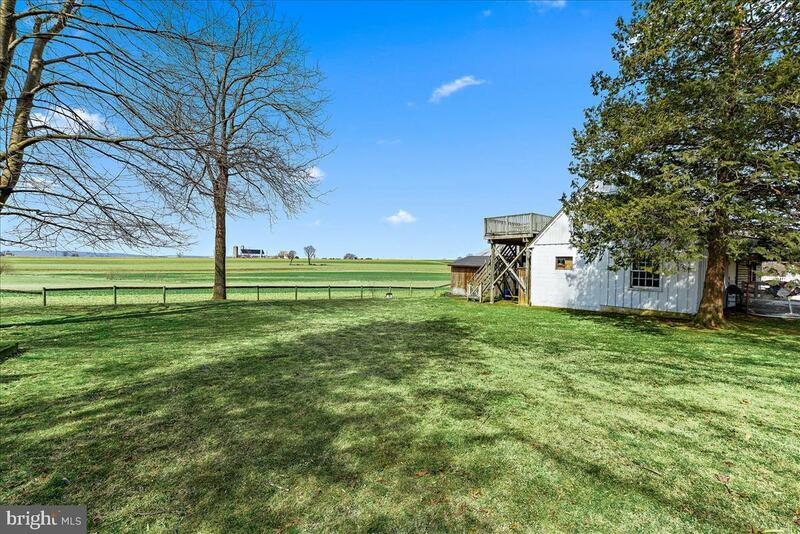 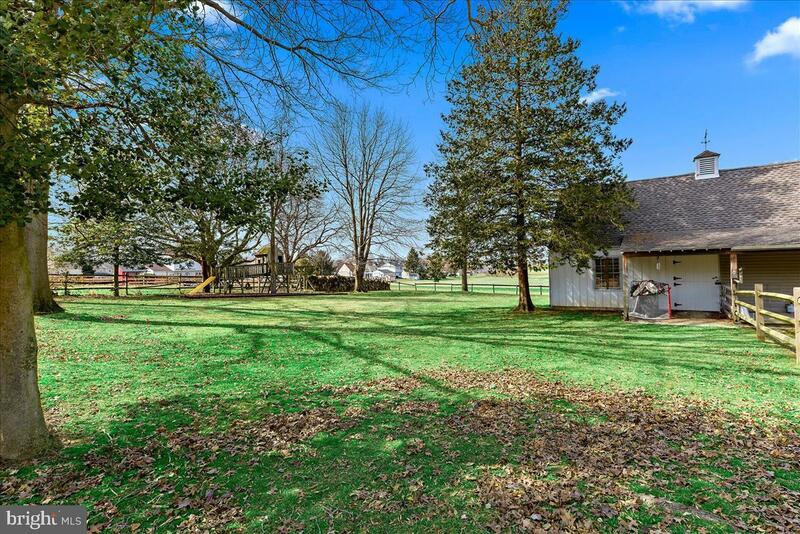 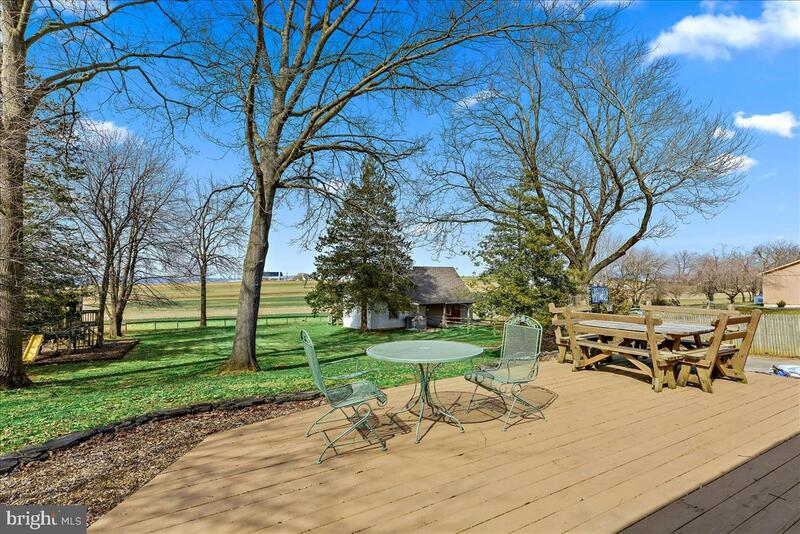 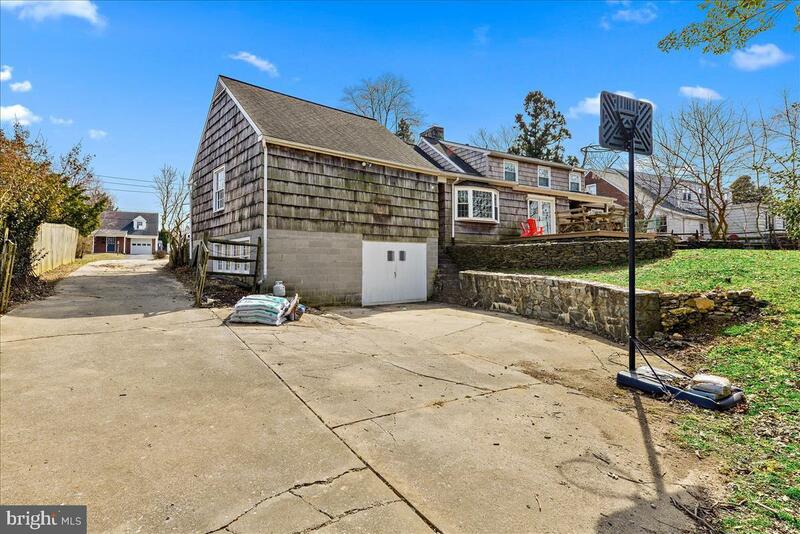 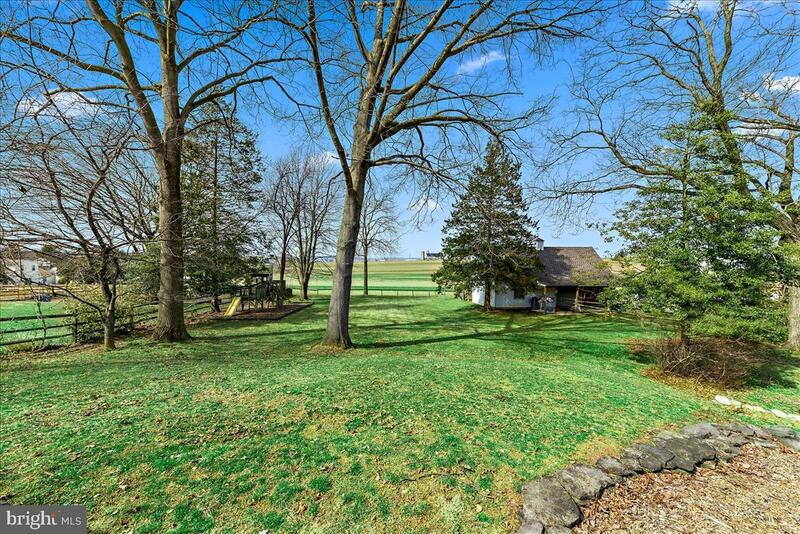 The large lot including a barn opens to many possibilities. 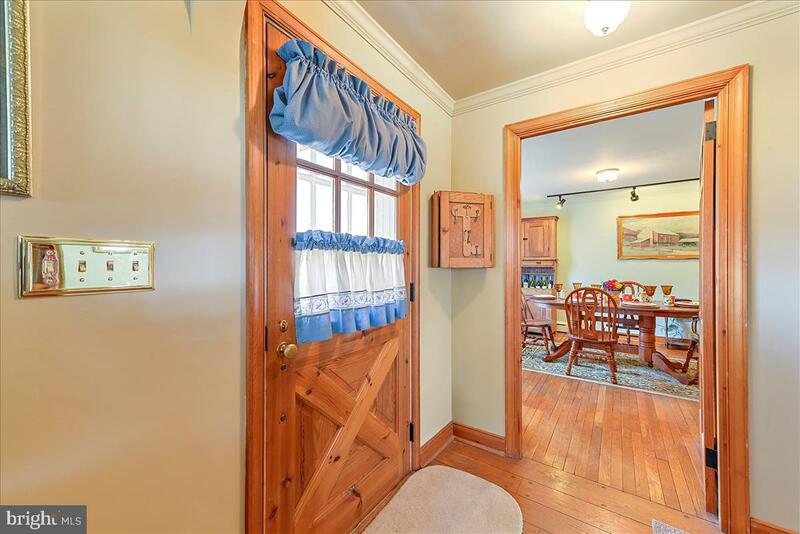 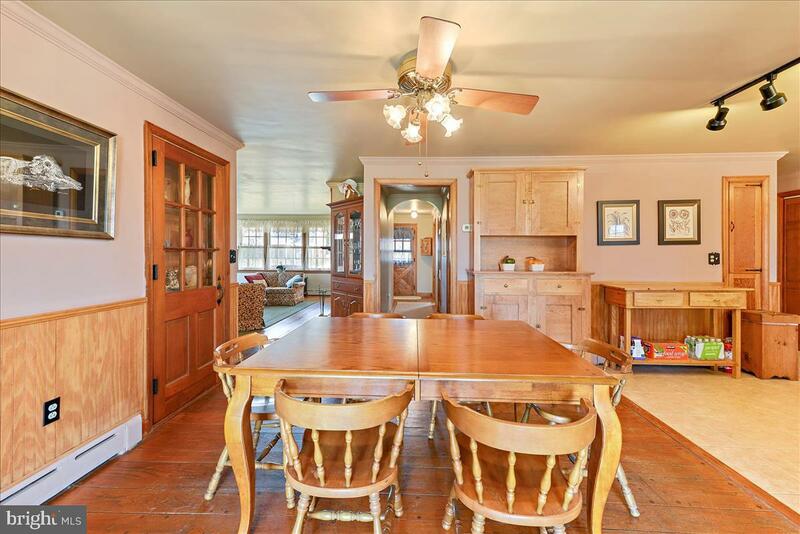 As you walk throughout take notice to the fine craftsmanship this home has to offer from days gone by.